I-25 southbound was closed for hours near Uintah Street for a crash involving a police cruiser. COLORADO SPRINGS, Colo. — Interstate 25 southbound was closed for hours after a suspect stole a marked police car and crashed. 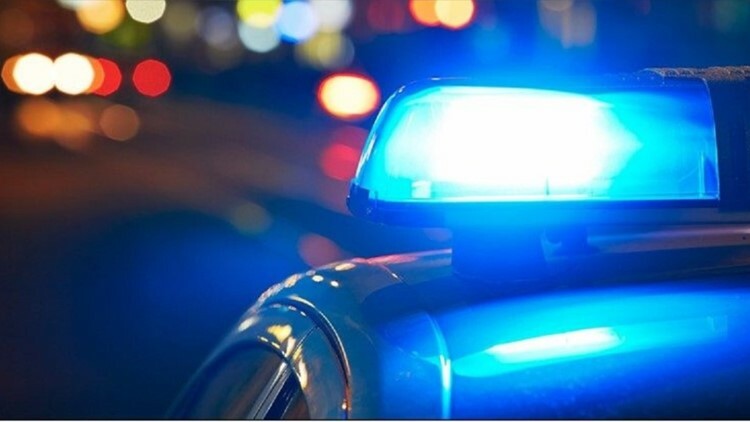 According to a press release from the Colorado Springs Police Department, officers responded to a call for a suspicious person in the area of Uintah Street and Wood Avenue, Saturday evening. An officer found the suspect on the southbound on-ramp to I-25 at Uintah Street, police said in the release. The officer and suspect were involved in a struggle and the suspect was able to take the officer's vehicle. The suspect then drove southbound on I-25 where he lost control and rolled the car north of Bijou Street, according to the release. The suspect was taken into custody at the scene of the crash. Both the officer and the suspect received non-life threatening injuries, according to the release. The Colorado Springs Police Department's Violent Crimes Section and the Major Accident Unit are investigating the incident. Anyone with information about this crash are asked to call the Colorado Springs Police Department at 719-444-7000, or call the Crime Stoppers Tip Line 719-634-7867 or 1-800-222-8477.